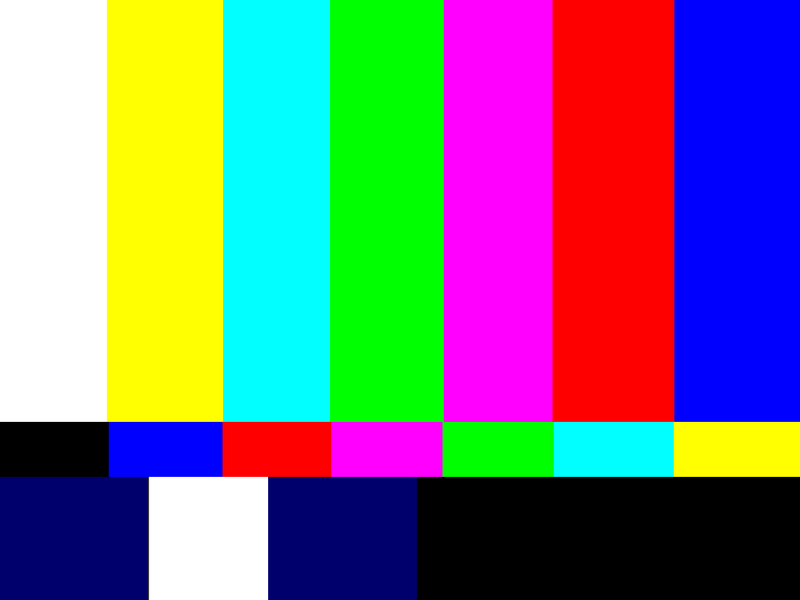 While the black screen of death still causes severe frustration to subscribers who pay for cable and satellite TV, subscribers may now look forward to some of their favourite channels disappearing from line-ups altogether. 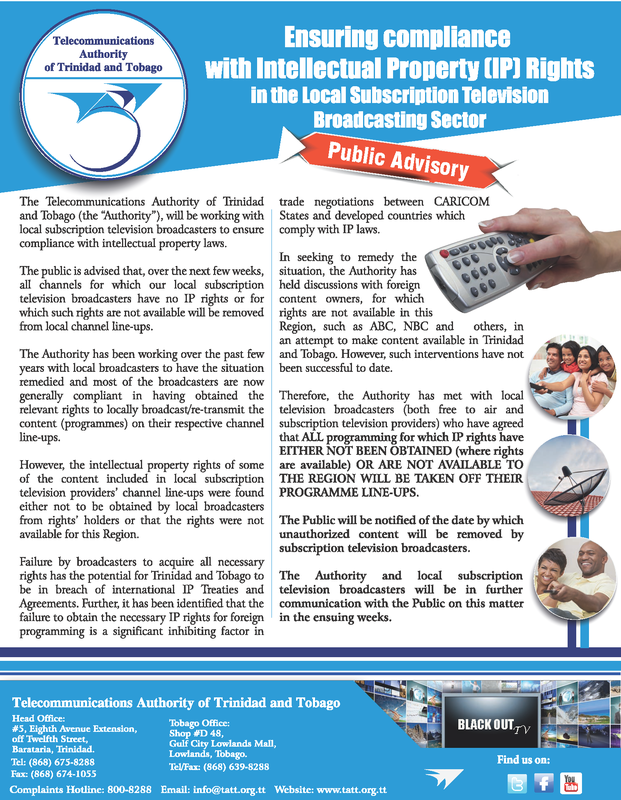 In a release dated 28th July, 2015, the Telecommunications Authority of Trinidad and Tobago (TATT) has announced that it is “working with local subscription providers to ensure compliance with intellectual property laws“. At least one provider has responded to the TATT release. 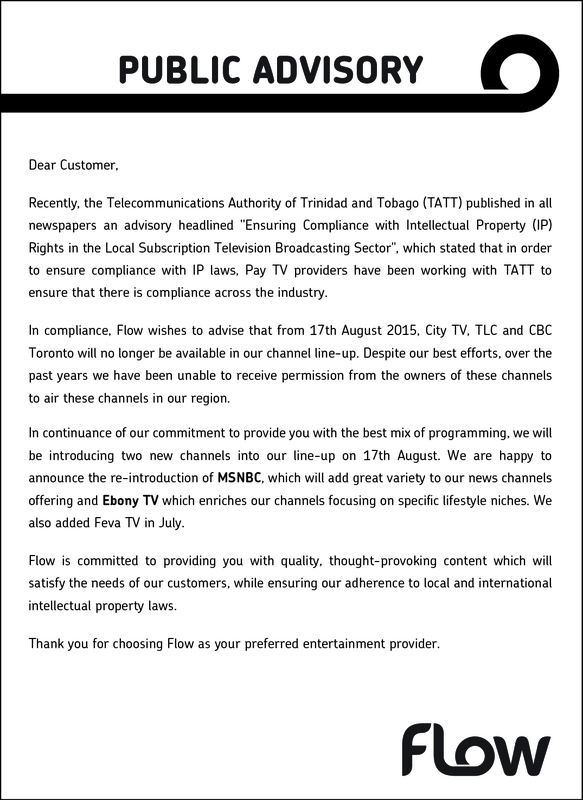 Flow will be removing CBC Toronto, City TV Toronto and TLC Canada from its current Trinidad and Tobago channel line-up, effective Monday 17th August, 2015. 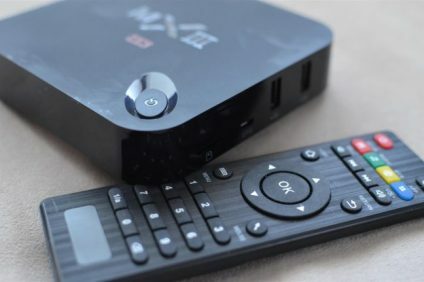 Only time will tell whether even more channels will be removed from local subscription providers. Viewing patterns have changed substantially over the years with more and more consumers choosing to watch television shows on-demand (legally and illegally) rather than at the scheduled times on television networks. Times are changing and we are very aware that our customers have many options from which to choose when it comes to accessing content. 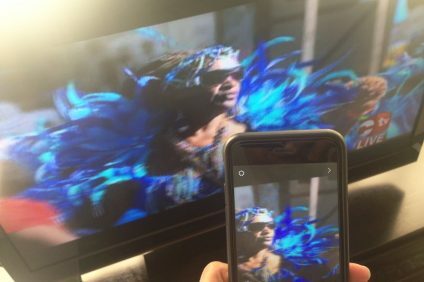 With this solution our customers can watch prime time shows when they choose, via Video on Demand. More than that, we’ve also had great success with our local programming and now customers can also access those shows at times that are more suitable to them. And it doesn’t stop here, we will frequently re-evaluate our line-up to ensure that our most popular content has wide availability. 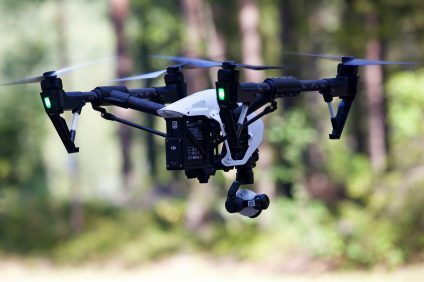 Perhaps the increased focus on protecting the intellectual property of foreign content providers will inspire greater development in local television programming. Next Post Who is a refugee?